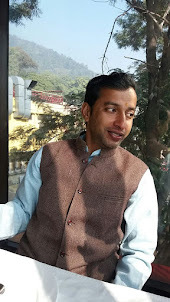 When you are roaming around Rishikesh often kids says to you Namastee? 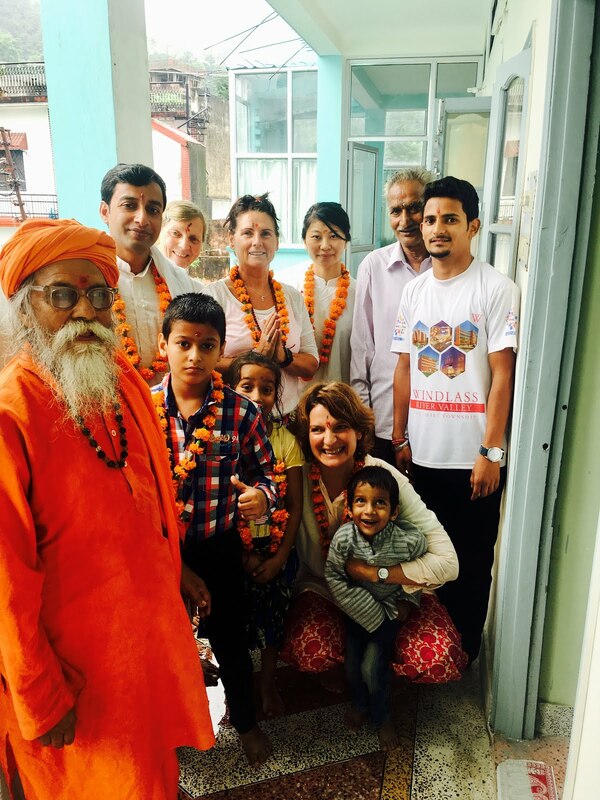 Or while you socializing with local people you may have notice very common word "Namastee" for greetings.It is also commonly used by yoga teachers to welcome yoga students . 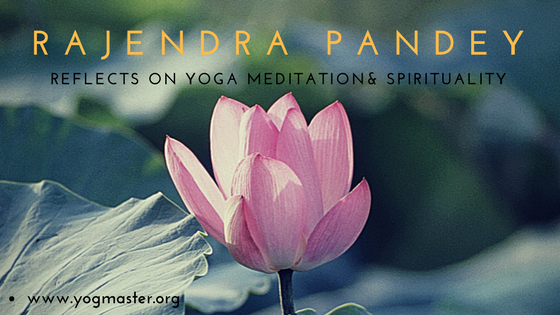 Do you know its meaning& its significance in your yoga practice ? 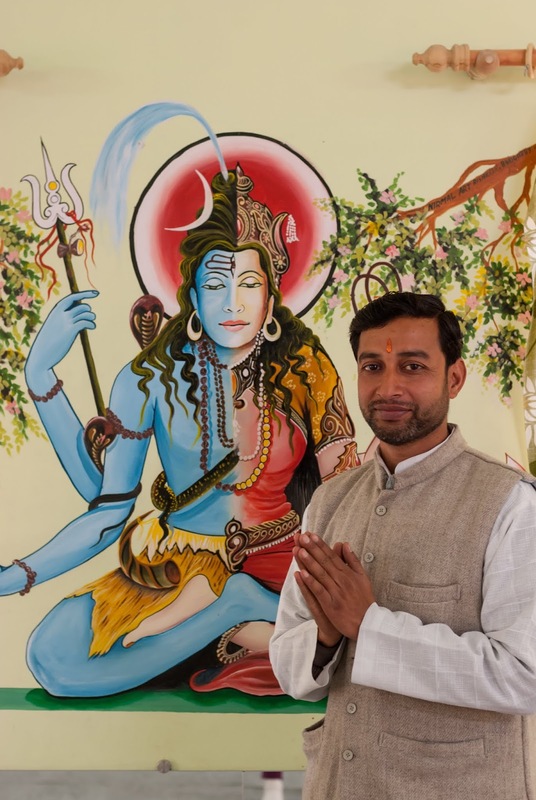 Today I share some information with you regarding Namastee. As you know it is very common and popular word for greeting . You may be using it to greet your Indian friends or yoga teachers but may be you are not aware about its real meaning and purpose. Namastee is not merely a word but as a gesture to greet people .It is commonly use for salutation and valediction .It is yoga believes that there is a divine soul with in each individual locates in Anahat Chakra(Heart Chakra) & this gesture is an acknowledgment of the divine soul residing with in each of us.As you know being a yoga seekers/teachers the main purpose of yoga is to eliminate ego and cultivate and promote union and equilibrium among all beautiful creations of God .Namastee helps in cultivating such feelings. The sanskrit word consist of Namas means I bow and Tee Means to you.There for Namastee literally means I bow to you. You can perform this gesture in the beginning of the class and at the end of the class.It feels really nice and touchy when you great and welcome your students as a divine soul . Just how you concern over learning and following right yoga practice for your health and well-being, It is equally important to pay attention on consuming a healthy and balanced diet to gain good health and to enjoying maximum benefits of Yoga. In fact yogis consider healthy food is an integral part of yoga practice,as our mind is made up of subtle parts of food we consume. And according to Ayurveda scriptures such as Charak shamita food is consider as a medicine too. Yoga emphasis on mindful practices, try to develop a mindful eating habits to experience healthy living and reaping maximum benefits of your yoga practices. Yoga believes in sattivic diet but it is not a precondition to start your yoga exploration. Sattivic food is considered as the purest form of diet. It is the most suitable food for yogis, this kind of diet helps sadhak/yoga practitioner to maintain equilibrium between mind and body. 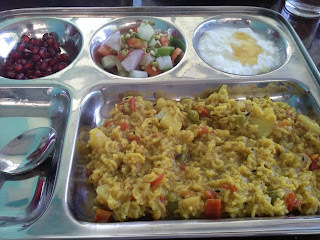 This kind of food not only nourishes the body but also help to bring peace and harmony in our mind. Sattvic food increases Sattva Guna. 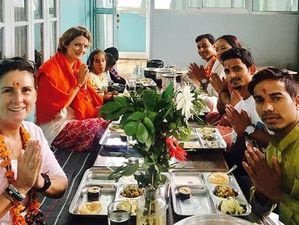 During our yoga teacher training in Rishikesh we pay attention to tell yoga students about significance of yogic food and how to eat,share and prepare yogic food .In Above picture our yoga teacher training participants paying their thanks to Food. 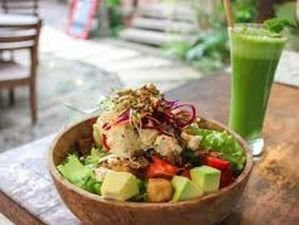 Yoga food is sattivic in nature ,vegetarian and made up of non toxic food items .But i want to make it clear that it is not a precondition to start your yoga exploration /Joining your yoga Teacher Training Course .Even if you practicing yoga but still love to continue your preferred diet it is fine . Cereals, whole meal bread, milk, fresh juice, fresh vegetables and fruits, butter, cheese, legumes nuts, sprouted seeds, seeds honey and herbal teas etc are considered Sattvic food. Vegetarian food is highly recommended for yoga practitioners but is also not a precondition to explore your yoga potential or to be a yoga teacher. The reason behind recommending vegetarian diet is the principal of following Ahimsa (Non Violence ) and secondly the fact that animal protein contain too much uric acid and other toxins (excess use of meat product can result in joint pain and other complication ). Now you may have question in your mind then how do yogis get protein in their diet? As we all know protein and its significance role in body development and maintenance. Yogis prefer to get their high quality protein intake through legumes/ pulses, green leafy vegetables, dairy products and soy products such as tofu. These products are easily digestible. Yogis prefer their diet free from any stimulants and chemical such as alcohol, tobacco, caffeine and any artificial processes sweeteners. . Purity and freshness of food play very significance role in your health. According to Chandogya Upanishad by the purity of the food one becomes purifies in his inner nature. Yoga is not merely exercising your muscles but it also recommends some life style modifications. In terms of diet and yoga practice it is recommended to practice yoga empty stomach/two hour’s gap between your food intake and practice time .same rule applies when you go off to sleep. It is recommended in yoga to do fast time to time for the sake of purity of body and mind as well as to strengthen your will power. Kitcheri: - It is highly recommended food in yoga and Ayurveda. Kitcheri is made up of mung beans, Basmati rice and some essential herbs. You can prepare this dish with or without adding some vegetables. It is very healthy and tasty food. 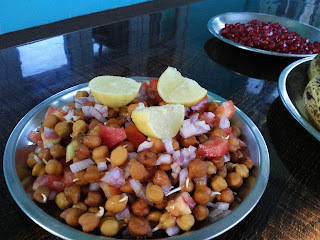 Lentils:-In Indian it is popularly known as Dal. There are several varieties of Dal. It is full of iron and protein. It is delicious and generally eaten with rice and chapatti .Just careful various Indian restaurants offer dal dishes but most of them loaded with time too hot spices .Some Lentils (Dal) may require strong digestion such as kidney beans dal. They are great source of instant energy, Fruits are loaded with vitamins, anti oxidant and fibers. Tofu:- Another great source of protein contain 9 essential amino acids. Green salad and sprouts :-Green leafy vegetables such as spinach, mustard green, beetroot leaves etc are good source of vitamins and minerals such as vitamins C, E, K and Iron and calcium. sprouts are equally beneficial , You can prepare Mung been sprouts in your kitchen easily. It is tasty and healthy , generally it is consumed raw with salad . 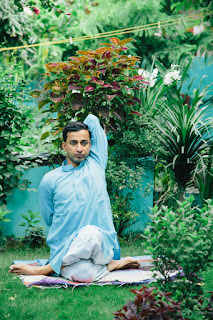 It is an important and main asana,it is classified as hip opening posture.This asana stretches all the gluts (gluteus maximus,medius and minimus).It is little challenging posture for new students how ever some regular yoga students find it very comfortable and grounding posture. This posture equally beneficial for improving shoulder flexibility and strengthen. For beginners students it is challenging to reach/clasp their fingers of both hands behind their back,There are many possible reasons which includes- tightness in upper back,construction of their shoulder joints,lack of mobility etc.To over come such restriction/ situation they can use a strap,belt .During our Yoga Teacher Training in Rishikesh our yoga teacher provides detailed information and explanation about each asana's anatomical and physiological aspects.And how to adjust .It is an important part of our 200 hours yoga teacher training curriculum. Some of our students find it easier from one side and challenging from other side it may be due to increased strengthen and stability in dominant side arm's biceps and deltoids muscles ,to over come this issue practice regularly .